Parker domnick hunter is instrumental in the development of both the international standards for compressed air and filter testing, and continues to work closely on new standards with such governing bodies as the International Standards Organization (ISO), PNEUROP, the Compressed Air and Gas Institute (CAGI) and the British Compressed Air Society (BCAS). 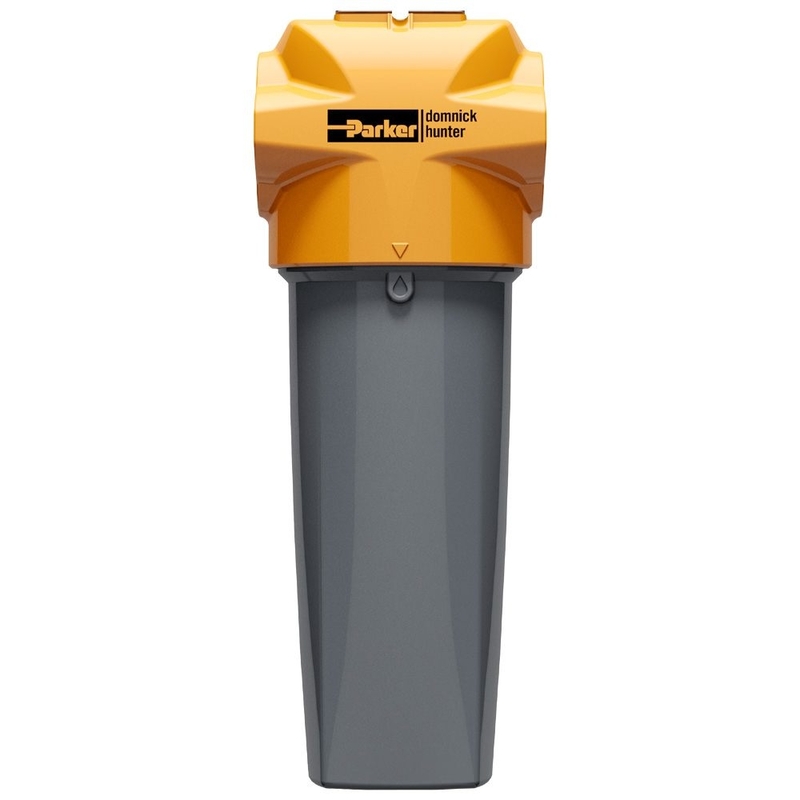 Founded in 1963, the very successful domnick hunter filtration, purification and separation group recently became part of Parker Hannifin Corporation, the world leader in motion and control technologies. Compressed air purification equipment must deliver uncompromising performance and reliability while providing the right balance of air quality with the lowest cost of operation. Many manufacturers offer products for the filtration and purification of contaminated compressed air, which are often selected only upon their initial purchase cost, with little or no regard for the air quality they provide, the cost of operation throughout their life or indeed their environmental impact. When purchasing purification equipment, delivered air quality, the overall cost ofownership and the equipment's environmental impact must always be considered. Of the ten major contaminants found in compressed air, nine are removed using filtration technology, however, are all compressed air and gas filters the same? Compressed air purification equipment is essential to all modern production facilities. 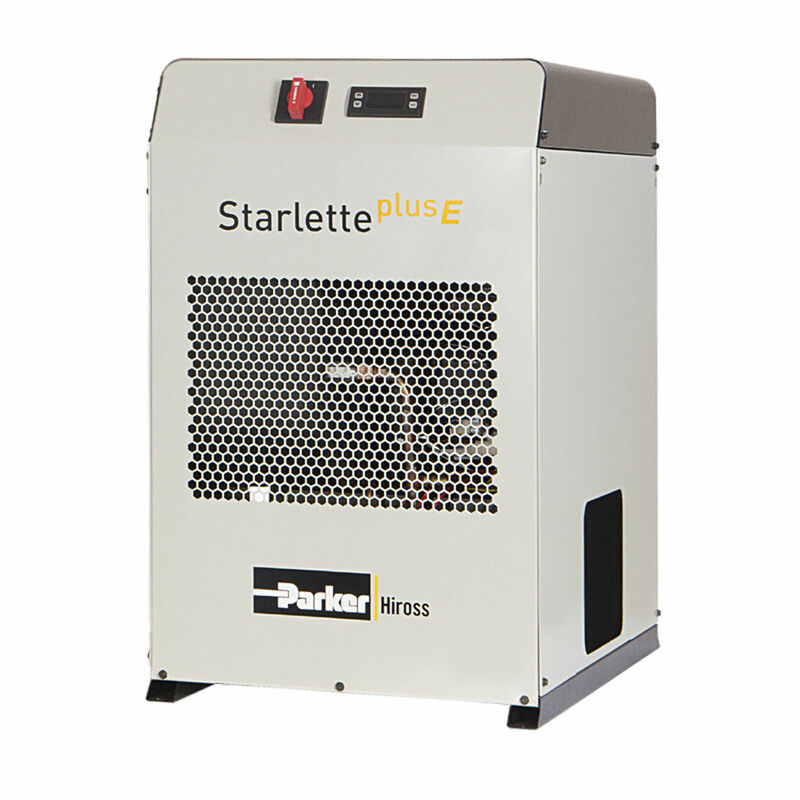 It must deliver uncompromising performance and reliability while providing the right balance of air quality with the lowest cost of operation. Today, many manufacturers offer products for the filtration and purification of contaminated compressed air, which are often selected only upon their initial purchase cost, with little or no regard for the air quality they provide, the cost of operation throughout their life or their environmental impact. When purchasing purification equipment, delivered air quality, the overall cost of ownership and the equipment's environmental impact must always be considered. Water separators are used to protect coalescing filters against bulk liquid contamination, where excessive cooling takes place in air receivers and distribution piping. Using mechanical separation techniques, Parker domnick hunter Water Separators will remove in excess of 92% bulk liquid contamination at all flow conditions. Coalescing compressed air filters are probably the single most important items of purification equipment in a compressed air system. They are designed to not only remove aerosols (droplets) of oil and water using mechanical filtration techniques, but also to remove solid particulate to very low levels (as small as 0.01 micron in size). Installed in pairs, the first compressed air filter is a 'general purpose filter' which protects the second 'high efficiency filter' from bulk contamination. The dual filter installation from Parker domnick hunter ensures a continuous supply of high quality compressed air with the additional benefits of low operational costs and minimal maintenance. Oil vapor is oil in a gaseous form and will pass through a coalescing filter just as easily as the compressed air. Therefore, oil vapor removal filters must be employed as these provide a large bed of activated carbon adsorbent for the effective removal of oil vapor, providing the ultimate protection against oil contamination. Dust removal compressed air filters are used for the removal of dry particulates. They provide identical particulate removal performance to the equivalent coalescing filter and use the same mechanical filtration techniques to provide up to 99.9999% particle removal efficiency. Absolute removal of solid particulates and micro-organisms is performed by a sieve retention or membrane filter. They are often referred to as sterile air filters as they also provide sterilized compressed air. Filter housings are manufactured from stainless steel to allow for in-situ steam sterilization of both the filter housing and element. It is important to note that the piping between the sterile filter and the application must also be cleaned and sterilized on a regular basis. The quality of air required throughout a typical compressed air system will vary depending upon application. Treatment of the compressed air at only one point alone, for example the compressor room; is not enough and it is highly recommended that the compressed air is first treated prior to entry into the distribution system (to a quality level suitable for protecting air receivers and distribution piping) and then at the point of use, with specific attention being focused on the application and the level of air quality required. This approach to system design ensures that air is not “over treated" and provides the most cost effective solution to high quality compressed air.